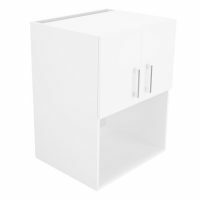 Give your kitchen a smart and modern look with this 60cm Alpine Wall Cupboard. 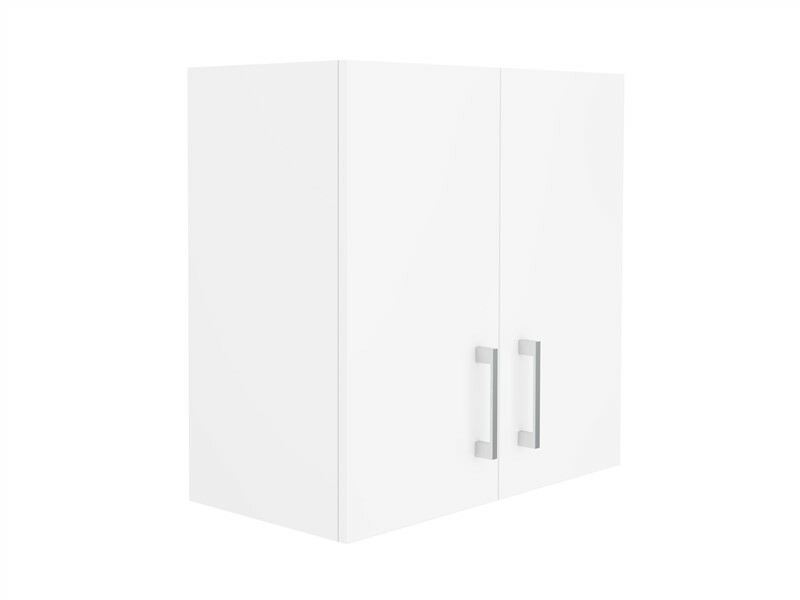 Presenting the perfect mix of flair and practicality, this wall cupboard will increase the appeal of your kitchen while also increasing your storage space. 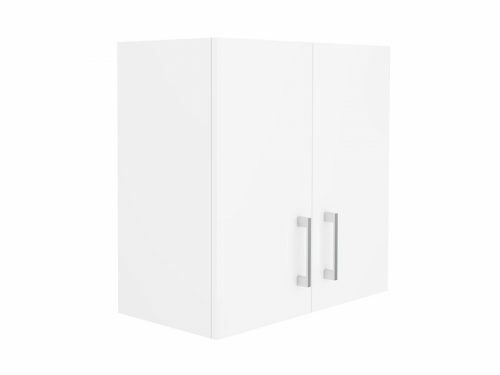 This elegant wall cupboard, which features dual chrome handles, comes fully assembled and is ready to be installed. 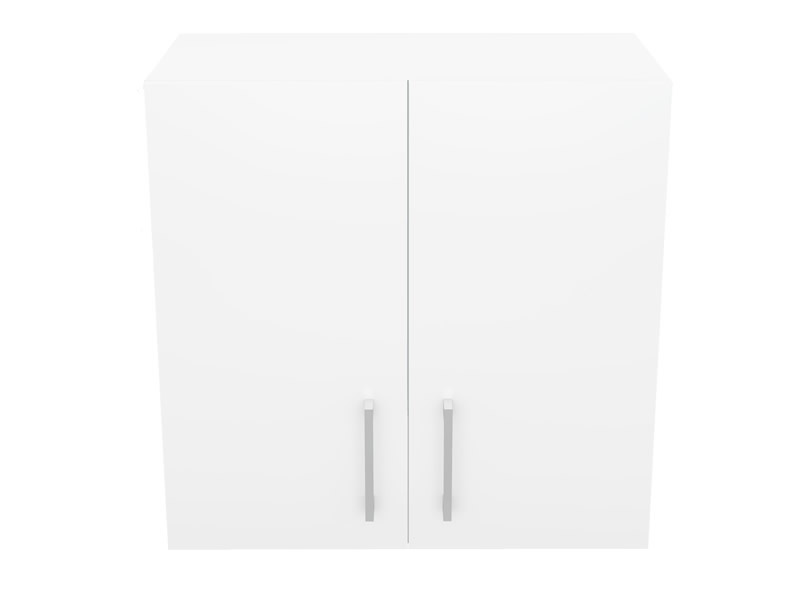 Specially designed for high durability, this classic white wall cupboard features a lavish high-gloss 2 pack finish for a smooth and scratch resistant surface. 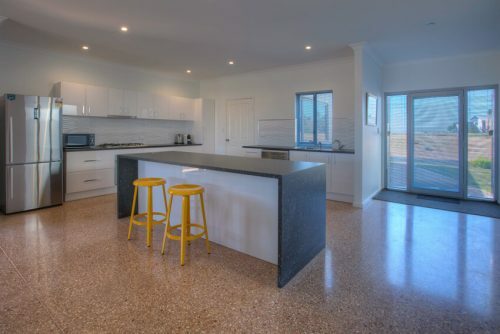 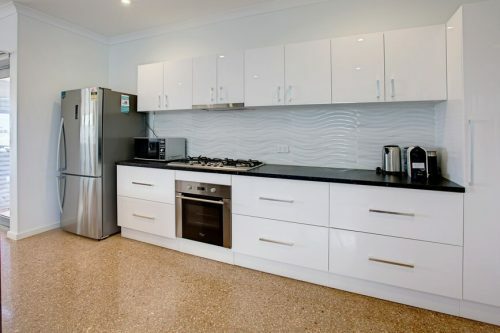 You can keep this cupboard in pristine condition simply by using a damp cloth for cleaning. Highly resistant to moisture, the items you store in this cupboard will certainly be well protected. 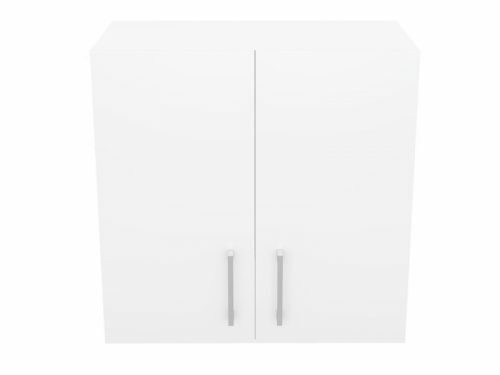 The Alpine Double Door Wall Cupboard is constructed using excellent HMR board which makes it robust and long lasting. 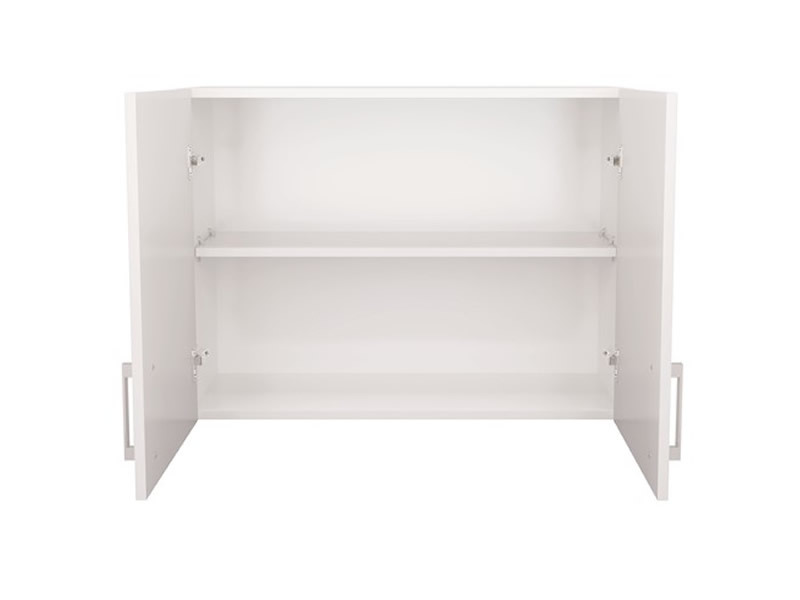 While this large cupboard offers a lot of storage space, the soft closing doors and drawers make it gentle and quiet. 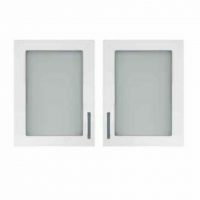 A refined product of high quality, the Alpine Double Door Wall Cupboard is covered by a 5 year guarantee on materials used in construction, as also on the workmanship. Whether you’re after a stand along wall cupboard or the whole kit and caboodle, don’t delay. 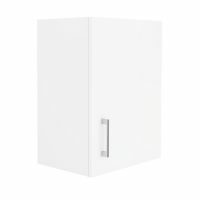 Purchase this 60cm Alpine Wall Cupboard at an unbeatable price, only at Ross’s Discount Home Centre.